A new study published in the journal PLOS ONE details reveals how a drug called EP055 binds to sperm proteins to significantly slow the mobility of the sperm without affecting any hormones, making EP055, a potential "male pill" without side effects. "Simply put, the compound turns-off the sperm's ability to swim, significantly limiting fertilization capabilities," said lead investigator Michael O'Rand, Ph.D., retired professor of cell biology and physiology in the University of North Carolina at Chapel Hill School of Medicine, and president/CEO of Eppin Pharma, Inc. "This makes EP055 an ideal candidate for non-hormonal male contraception." Currently, the options which men has were condoms and surgical vasectomy which is known to be safe forms of birth control. 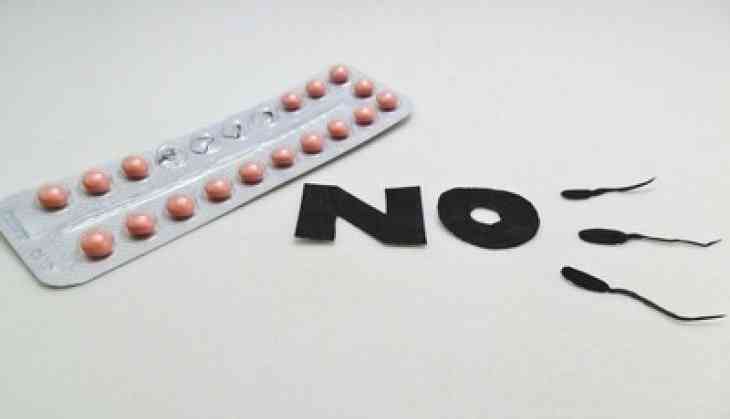 Also, there are hormonal drugs that affects the production of sperm, also affecting the natural hormones in men and women, much like their female contraceptives.